Home>New Songs>KXNG CROOKED Songs> KXNG Crooked Delivers New Heat On "Live 4 It"
KXNG Crooked drops off his latest freestyle. KXNG Crooked has been a reliable source for new music every single week. The rapper brought back his "Hip Hop Weekly" freestyle series earlier this year. He's been consistently delivering new freestyles for his fans on a weekly basis. This week, he comes through with some classic West Coast vibes for his new song, "Live 4 It." KXNG Crooked is back with another one. The rapper dropped off his latest freestyle "Live 4 It" which samples Dr. Dre & Snoop Dogg's iconic collaboration, "Still D.R.E." Once again, KXNG Crooked flxes his lyrical muscle with intricate bars and complex punchlines. "Live 4 It" serves as the fourth entry in his weekly series since the release of The Weeklys, Vol. 1. Since then, he's also released "Glock Away," "Go Crazy," and "More Love." Peep his latest track below. 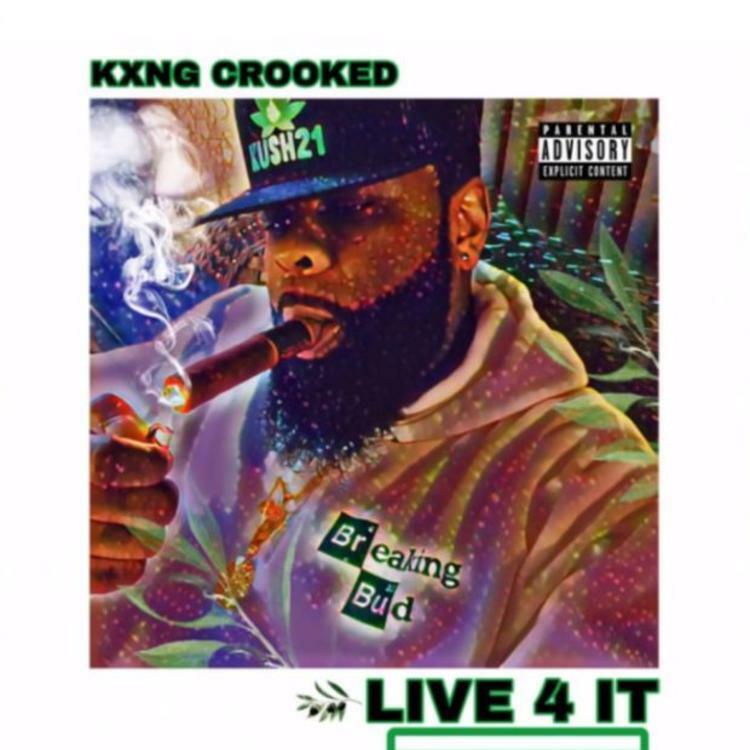 SONGS KXNG Crooked Delivers New Heat On "Live 4 It"